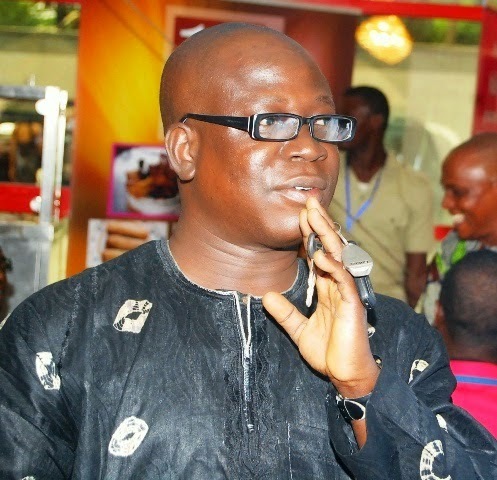 BRAVO Magazine publisher Victor Dada Ariye has passed on. Mr Ariye was said to have been involved in a fire accident while trying to fuel his generator around 11pm on Saturday, February 14th at home, when the generator caught fire. He was seriously injured and was rushed to Lagos State University Teaching Hospital (LUTH) where his family members were advised to take him to Igbobi Orthopaedic Hospital, Lagos. At Igbobi, the nurses said they had just fumigated the hospital, and so won’t be able to admit him. His family had top rush him back to LUTH, by then, it was around 2am. It was alleged that LUTH demanded the sum of N250,000 before anything could be done. His families pleaded and said they will make the money available as the next morning was a Sunday morning and banks won’t be opened, but the hospital will receive the money first thing Monday morning. He was however admitted after hours of begging nurses on duty that night. Sadly, Mr Ariye was already dying slowly and was placed on life support at the hospital. And just today, four days after his friends have announced his death. May his soul rest in peace.